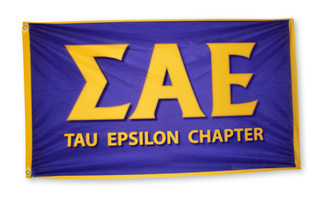 Instantly add color to your first event of the year when you hang up one of our custom Greek flags. 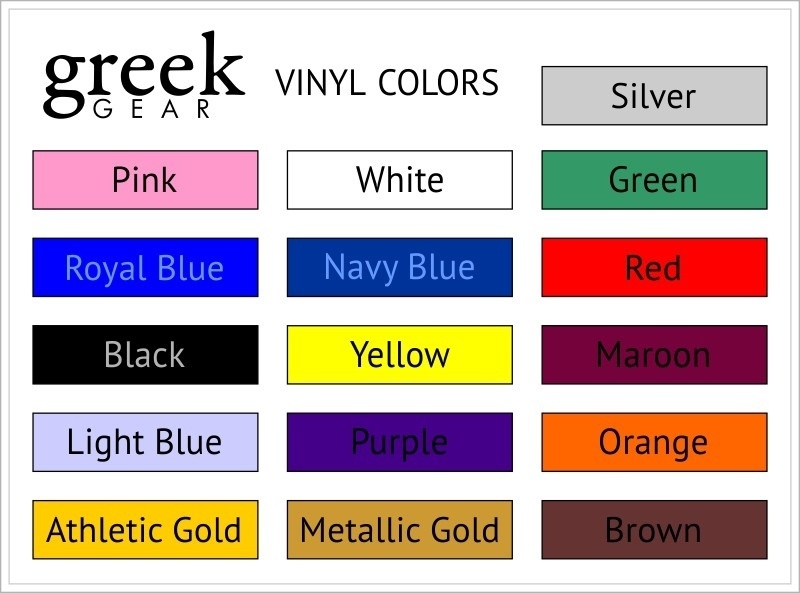 Pick your two dominant sorority or fraternity colors and then let your creativity take over from there. 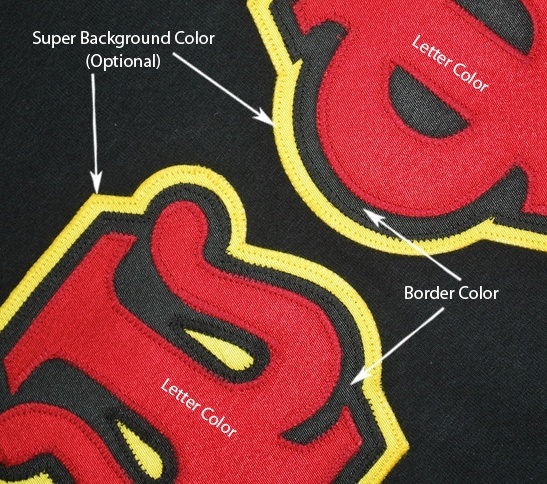 You might add your Greek letters or crest or the mascot that represents your group, whether it's a dove, heart, teddy bear or dolphin. 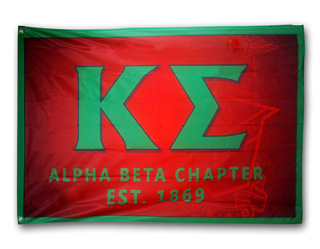 This banner will help you promote your organization throughout the school year. 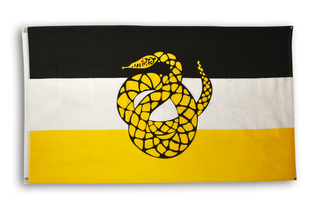 We allow you to design a custom flag made just for your organization here at Greek Gear. 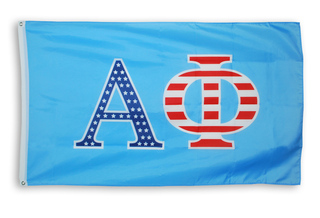 If you and your sorority sisters like to take Instagram photos on the beach, wrap yourself up in one of these 3 x 5 flags. 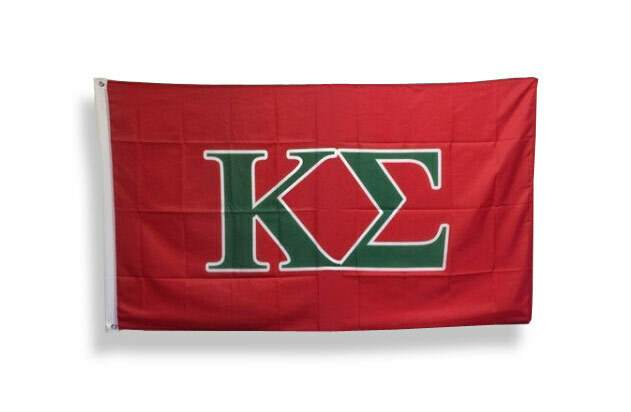 If your brothers are currently planning a big bash, have fraternity rush banners created to hang high on every wall. * Prints on one side only. 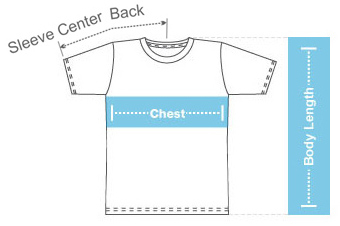 Please allow a two-week minimum production time on this item.